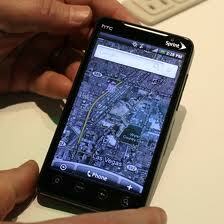 Home » Mobile » First 4g mobile phone ! 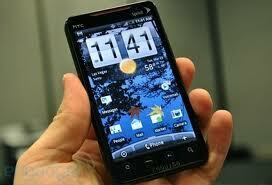 First 4g mobile phone ! 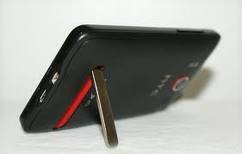 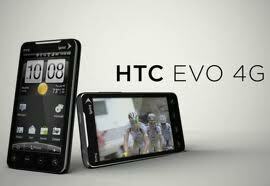 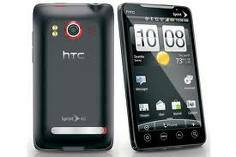 Did you know that "htc evo" is world's first 4g mobile !